Reading the Golden Archer Awards books to my students is so much fun! 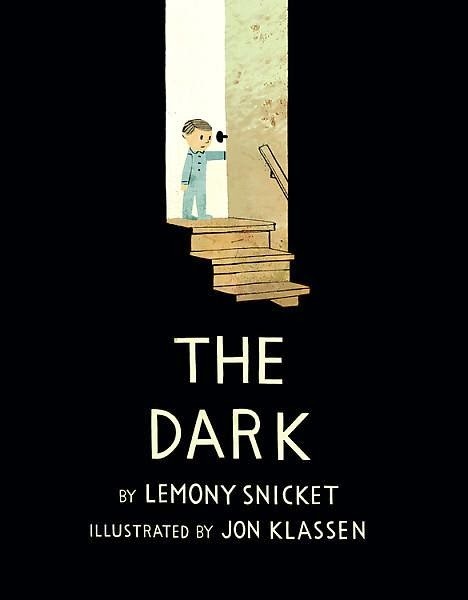 This week we read The Dark by Lemony Snicket. As a first soiree into picture books, he did a fabulous job. I mean, how could you go wrong with Jon Klassen as your illustrator?! 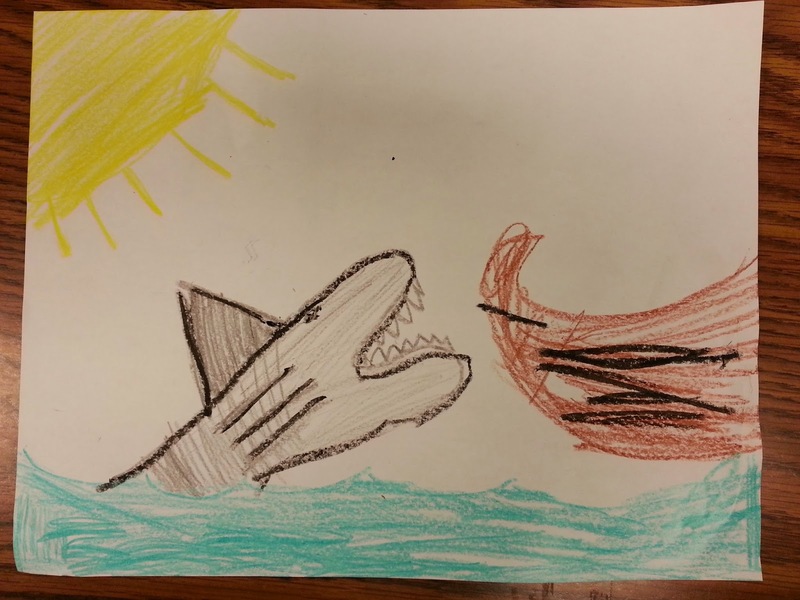 After reading the book, students were asked to draw something they were afraid of. 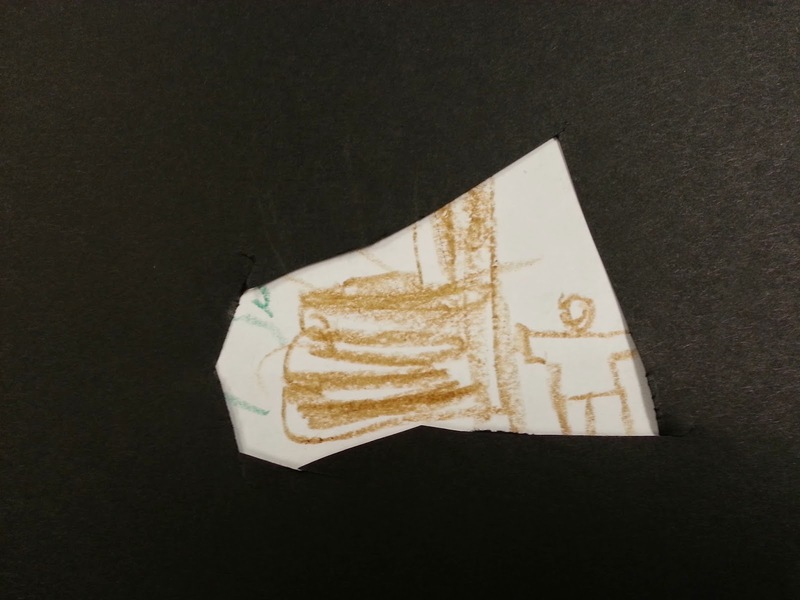 We then added the dark to it by putting a black piece of construction paper over the drawing. Then we got brave like Laszlo and took out our flashlights, i.e. cut a triangle shaped hold into our dark. Things are never as scary when you can see them! 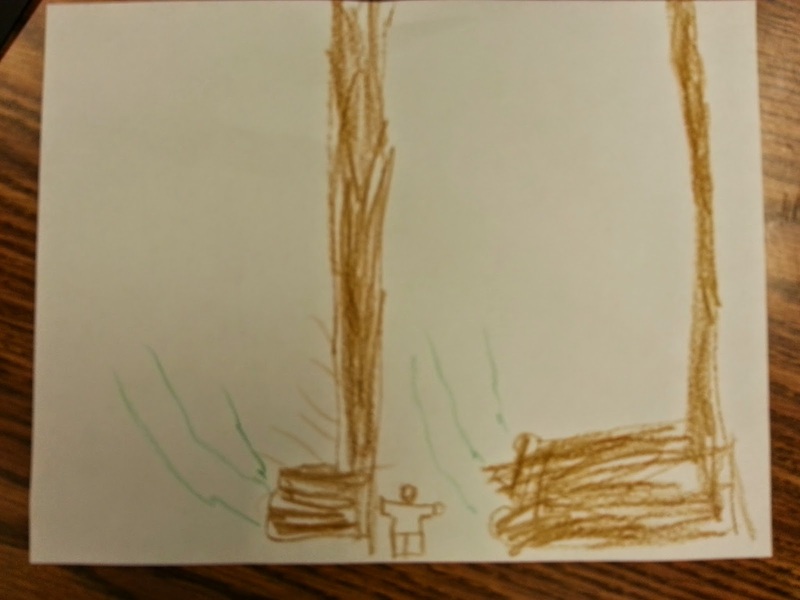 This student was afraid of Bigfoot. I love the perspective he drew his picture from! Add your light and it's not nearly as scary as it was in the dark! I had to include this amazing shark picture for you to see as well! The kids really liked sharing their fears and making them not so scary! 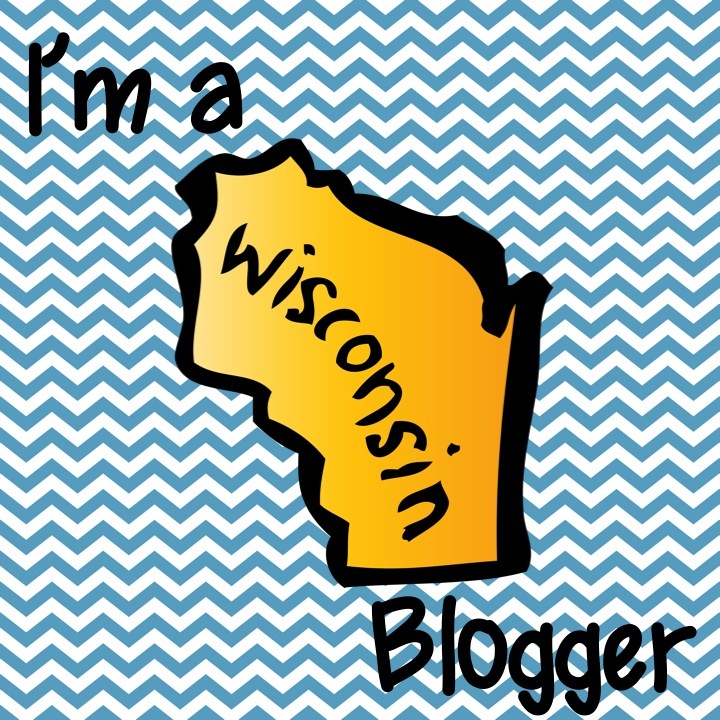 See my products on TPT!